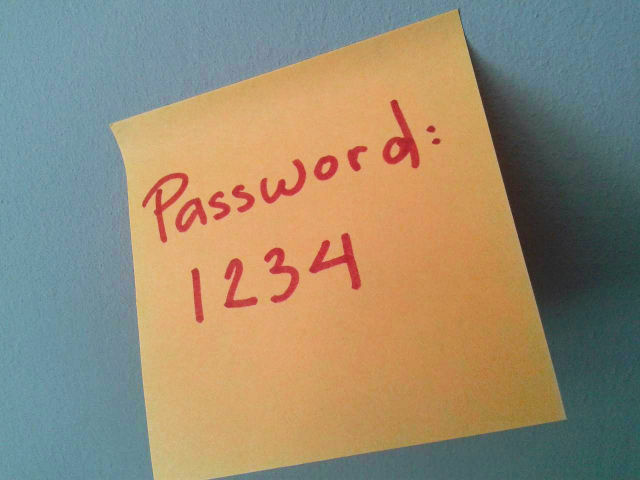 For years, Microsoft’s baseline security policy has expired passwords after 60 days. The most recent Windows patch, released April 9, seems to have done something (still to be determined) that's causing problems with anti-malware software. Over the last few days, Microsoft has been adding more and more anti-virus scanners to its list of known issues. At the time of writing, client-side anti-virus software from Sophos, Avira, ArcaBit, Avast, and most recently McAfee are all showing problems with the patch. Affected machines seem to be fine until an attempt is made to log in, at which point the system grinds to a halt. It's not immediately clear if systems are freezing altogether, or just going extraordinarily slowly. Some users have reported that they can log in, but the process takes ten or more hours. Logging in to Windows 7, 8.1, Server 2008 R2, Server 2012, and Server 2012 R2 are all affected. Booting into safe mode is unaffected, and the current advice is to use this to disable the anti-virus applications and allow the machines to boot normally. Sophos additionally reports that adding the anti-virus software's own directory to the list of excluded locations also serves as a fix, which is a little strange.